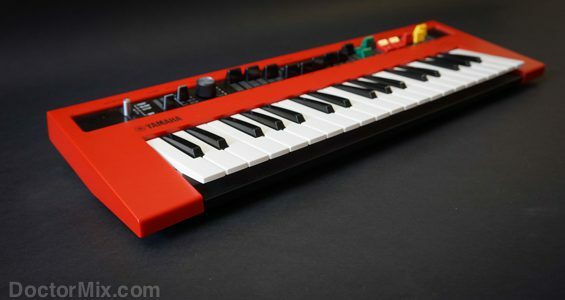 Here are the brand new Reface keyboards from Yamaha. 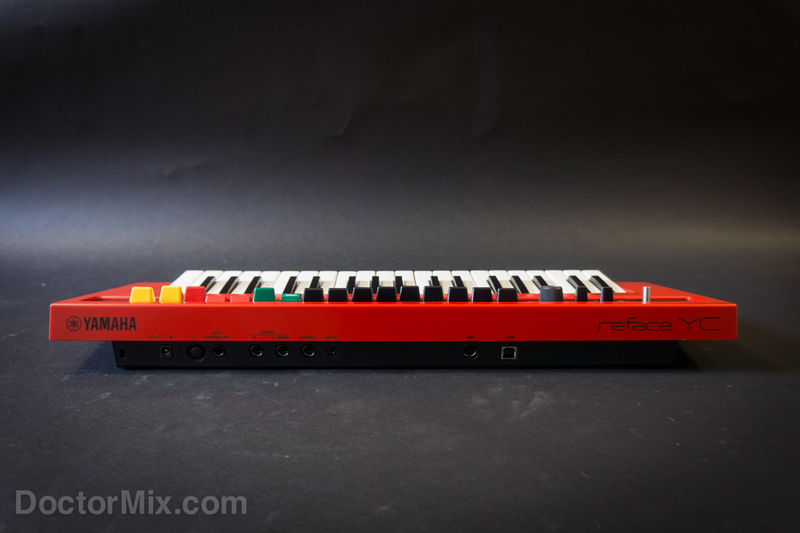 They are 4 portable synthesisers and have a solid feel, internal speakers, they can be battery operated, but most importantly, they deliver a really powerful sound. 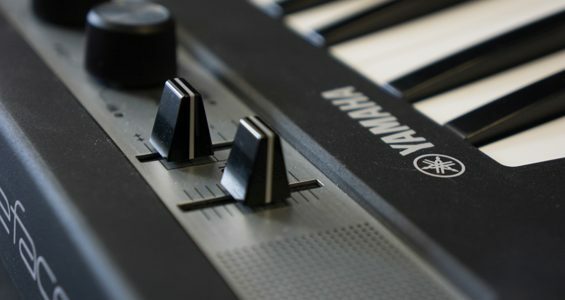 We were lucky enough to have them long before their release date, as we started collaborating with Yamaha while the Reface family were being developed. 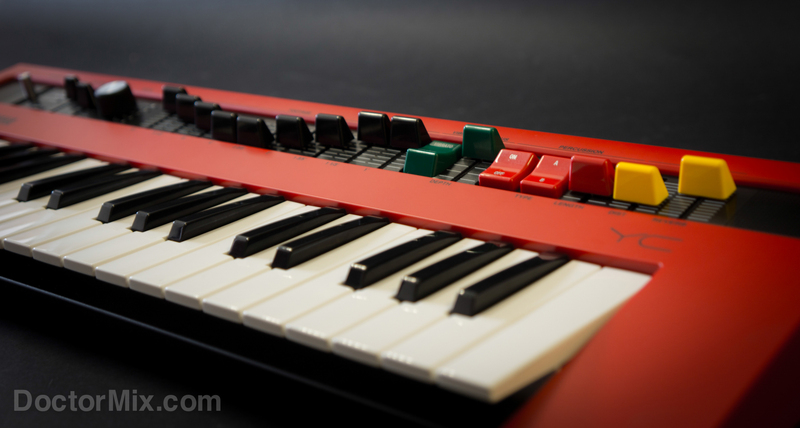 We have been playing around with our prototypes and we have been very impressed with them. 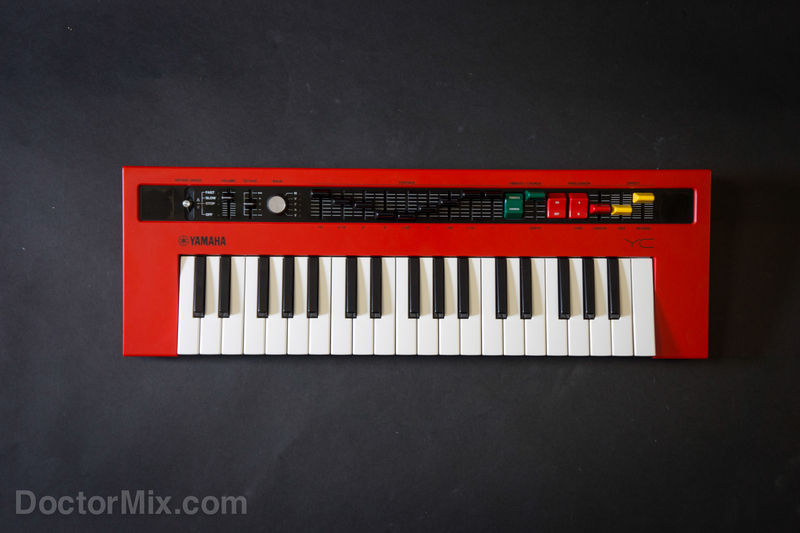 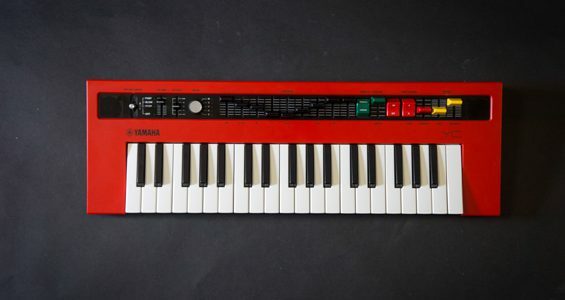 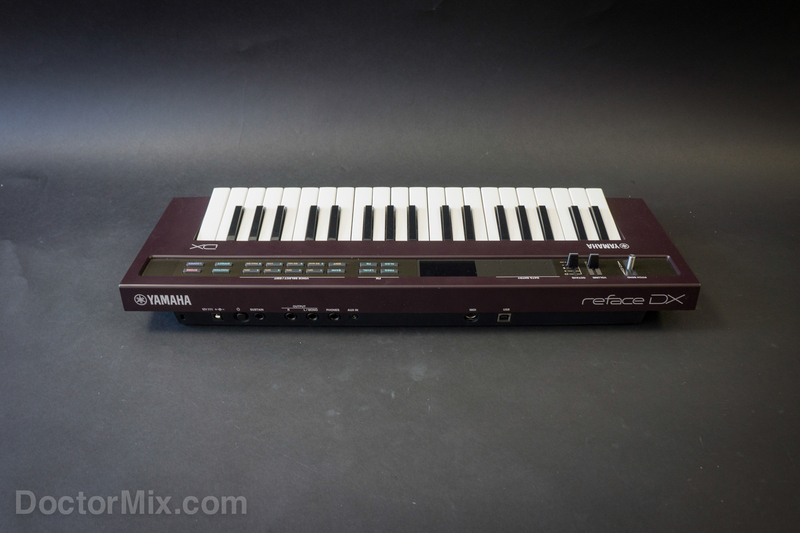 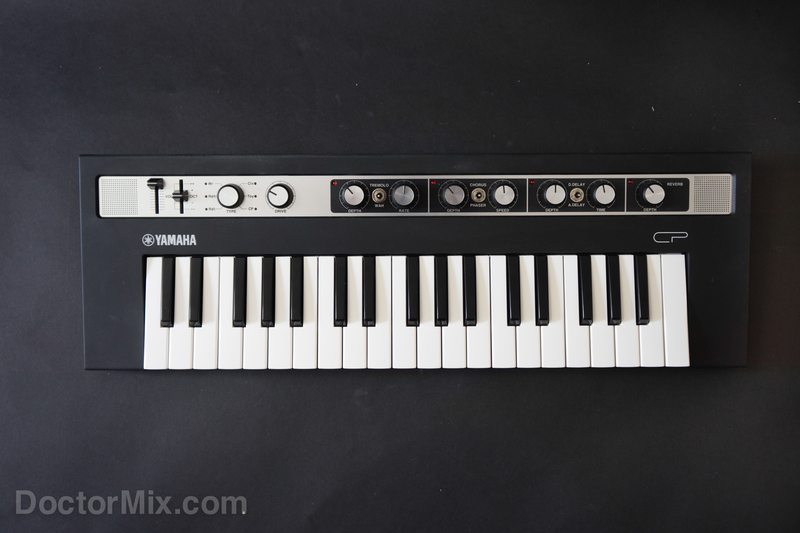 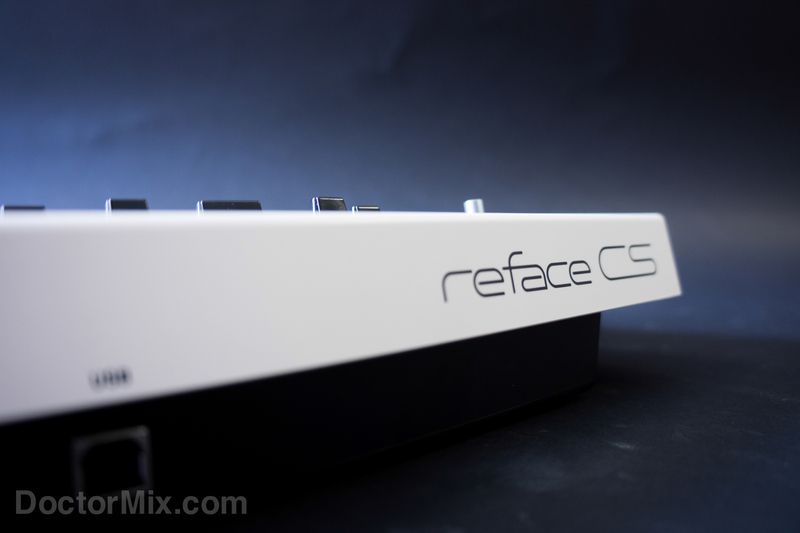 First is the Reface CS, a virtual analogue synthesiser with abundant controls and a sound inspired by the the famous Yamaha CS-80, one of the most revered synthesisers from back in the 70s. 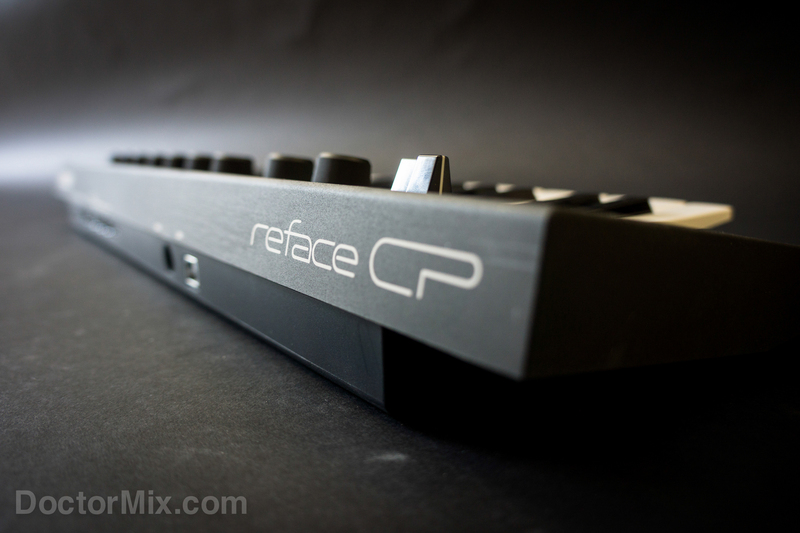 Despite its size it delivers a dense and authoritative sound, and I’m not just throwing adjectives here: I was really amazed by how big the reface CS sounded, without coming across as a novelty instrument, maintaining instead a strong and pleasant personality. 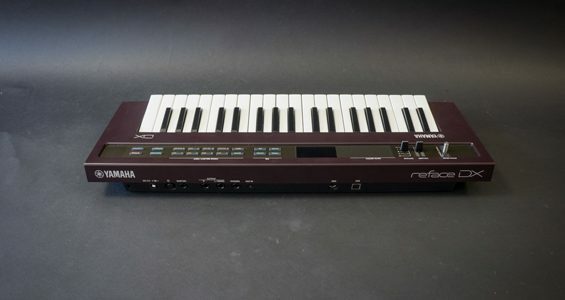 This synthesiser can really deliver all the classic analogue synthesiser repertoire: bass, leads, pads, sweeps, and so on. 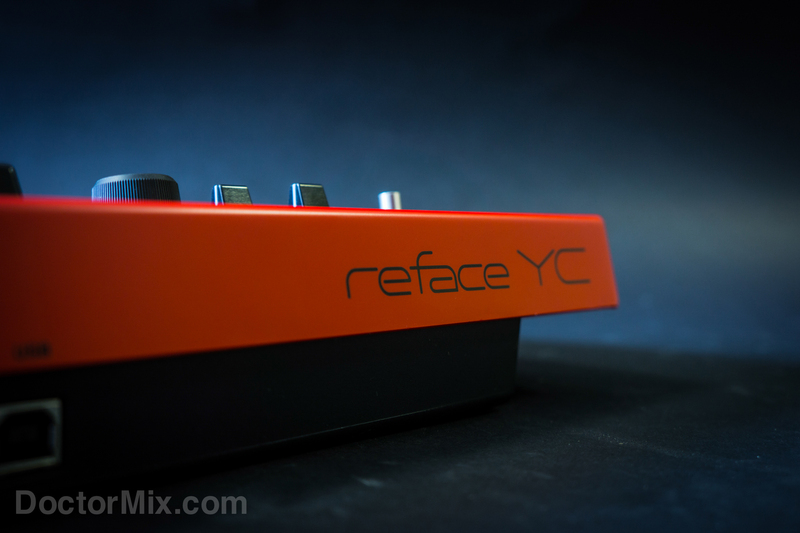 The effect section is very efficient and it really contributes to the credibility of the sound. 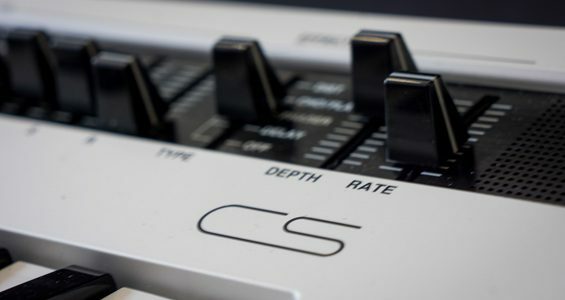 The CS certainly has got that can’t-stop-playing-it factor. 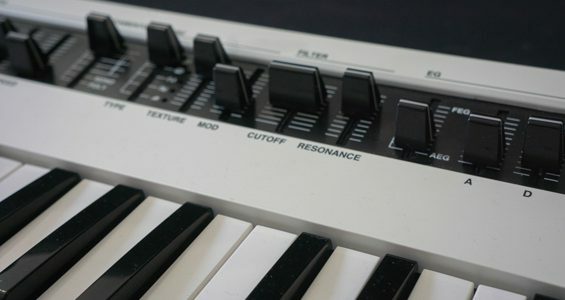 I’ve been using it for quite awhile in the studio and I often find layering track after track and sometimes finishing my arrangement without having used anything else. 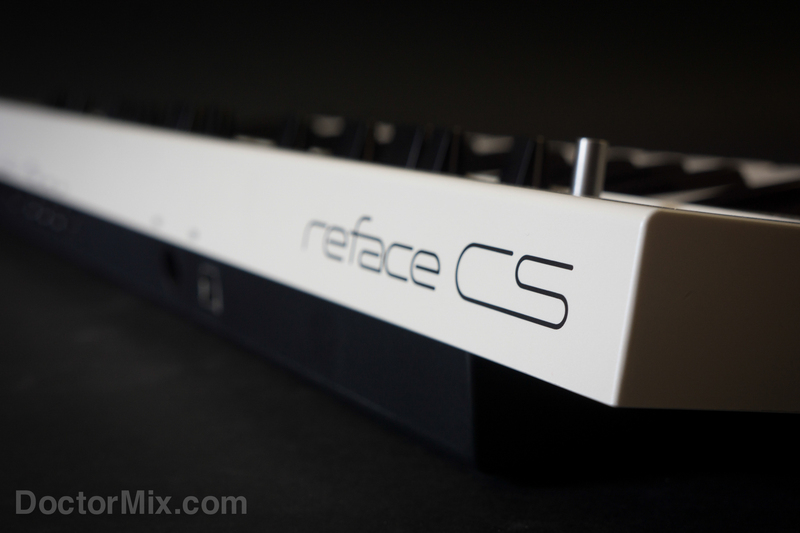 Producers of electronic, funk, experimental, house and psychedelic music are going to love the CS. 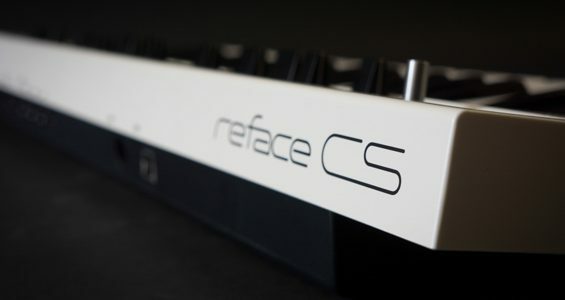 Like all the others in the reface family, the CS has lots of connectivity on the back panel, including USB, MIDI, DC power, phones, auxiliary input, stereo output and foot controller. 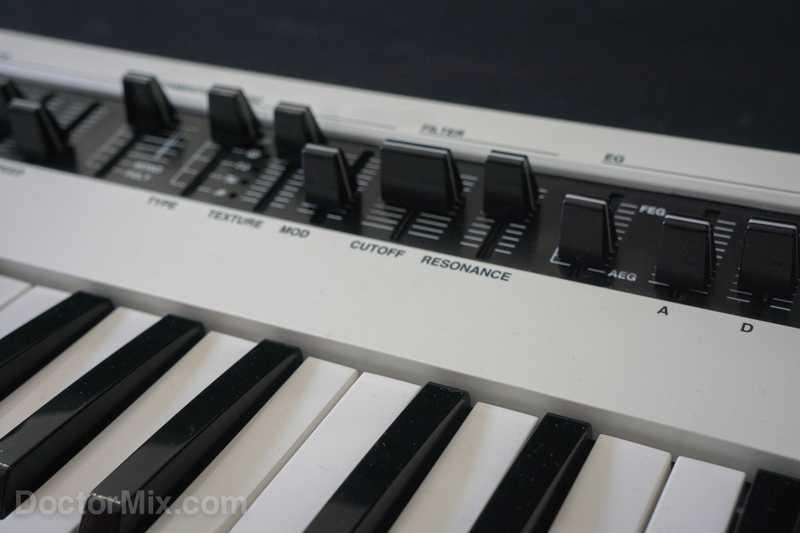 It also has a MIDI looper section which allows to quickly build sequences which can be subsequently tweaked with the front sliders. 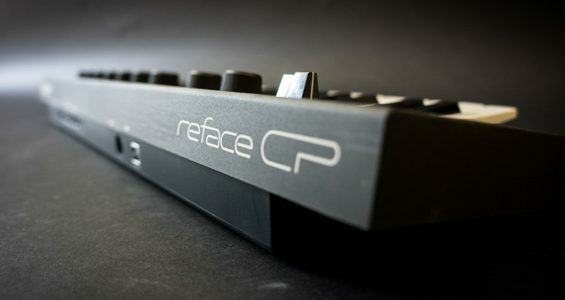 The Reface CP is designed to reproduce some of the classic electro-mechanical pianos from the past: Rhodes, Wurlitzer, Clavinet, Toy Piano and CP70 which it takes its inspiration from. 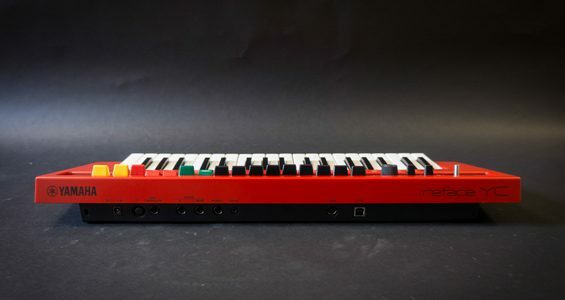 This model comes with an extensive effects section which includes tremolo, wah-wah, chorus, phaser, digital and analogue delays, reverbs, as well as a drive control. 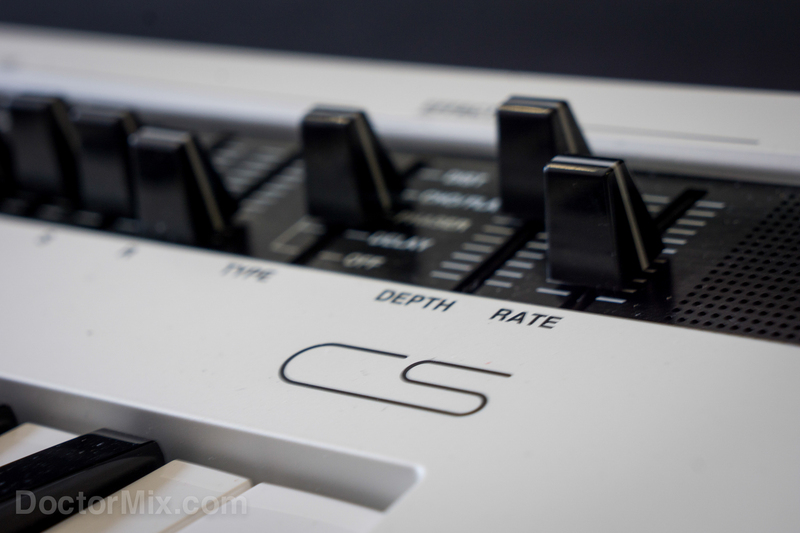 These controls are very effective in defining the type of electric piano sound you want to create. 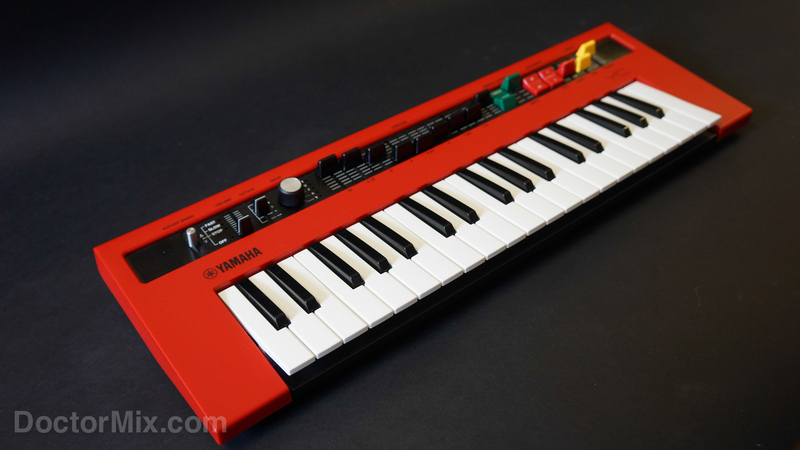 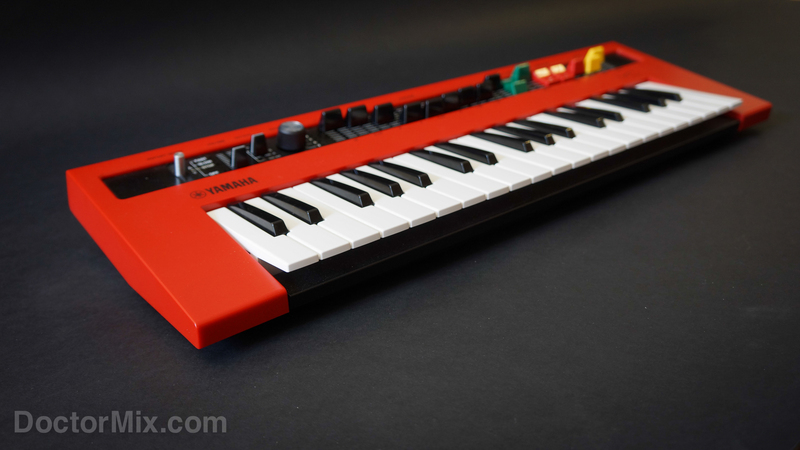 The keys have a remarkably well calibrated dynamic range and once you get used to their smaller size it is possible to play very dynamic keyboard parts, as well as fast passages.  The CP responds with a surprising level of realism. 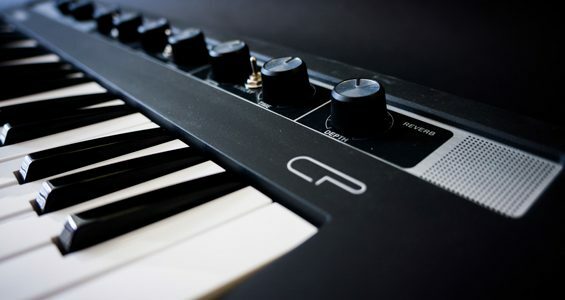 The sounds have enough character to really cut nicely through a mix, but they are not too quirky either that it becomes tiring. 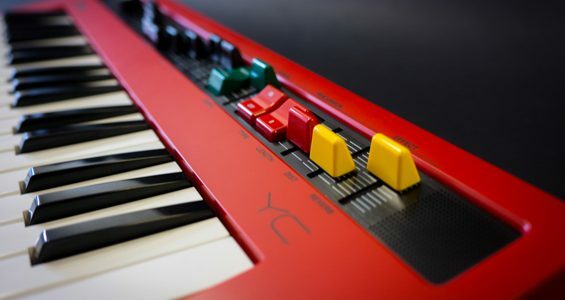 Depending on the settings you use, you can go from a classic Rhodes piano sounds to an odd Wurlitzer for more adventurous arrangements. 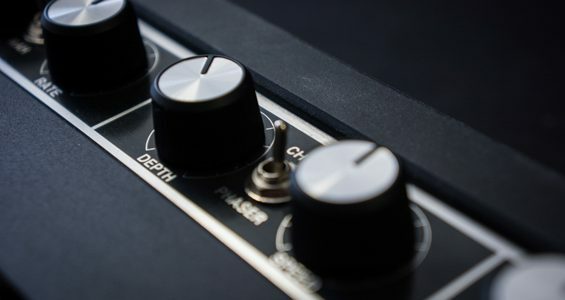 The “drive” knob provides a wide range of useful saturation, from very subtle all the way up to full on distortion. 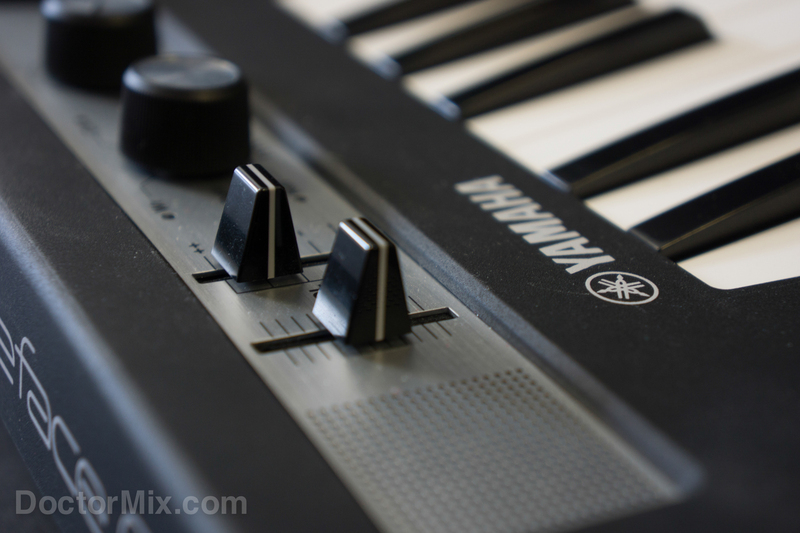 The 2 selectable delay types can also create infinite feedback, which is great to create transitions at the quick twist of a knob. 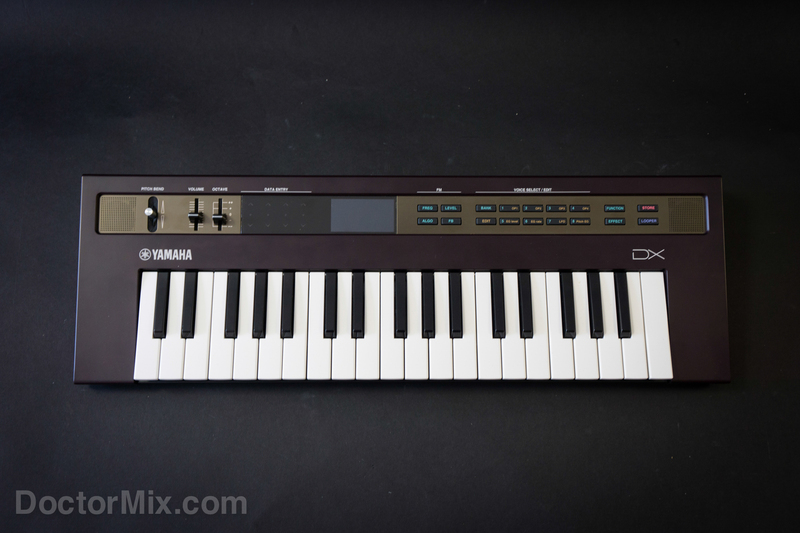 The CP was a lot of fun to play right from the start, and sure provides a much better experience than using virtual synthesisers inside of your DAW. 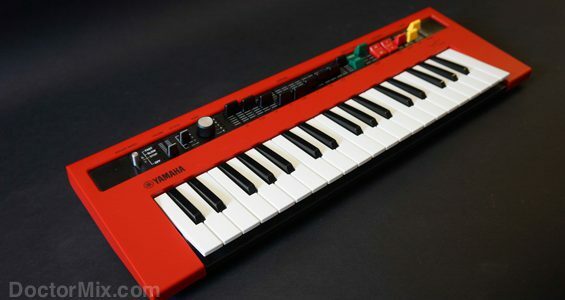 It feels like an instrument and is very engaging to play, fuelling creativity and inspiration. 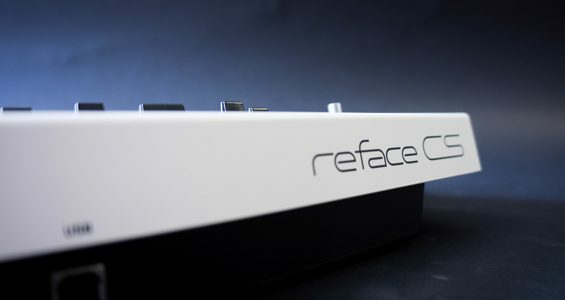 The DX is one of the most interesting members of the Reface family. 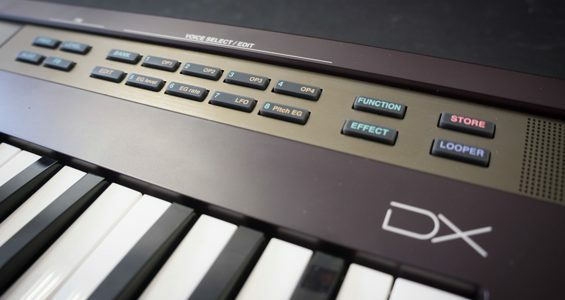 It is inspired by the famous DX7 and has four operators and is capable of delivering classic 80s sounds, as well as modern twists to the FM synthesis, which will appeal to EDM and Dubstep producers. 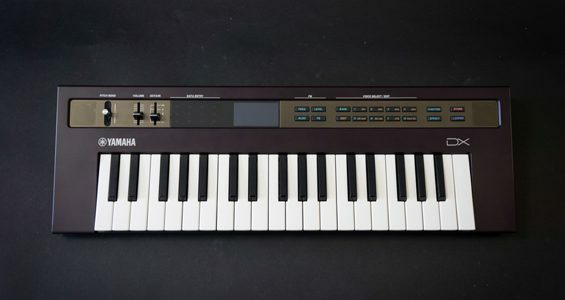 This is the only unit that comes with banks and patches so that you can program and recall your own sounds. 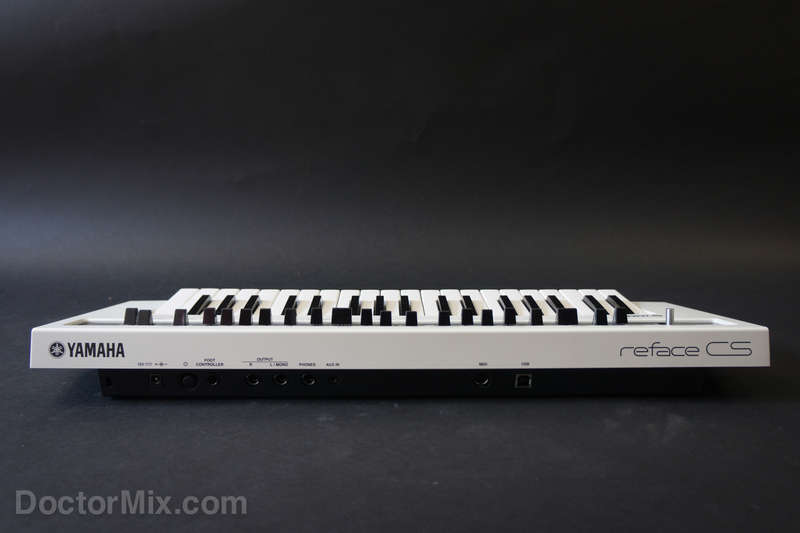 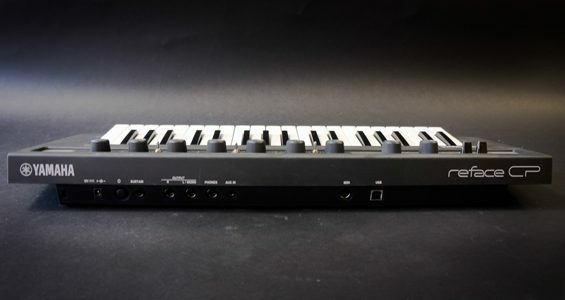 It also features four touch sensitive sliders that allow you to shape the sound quickly and effectively without necessarily knowing about FM synthesis. Having said that the synthesiser engine is very powerful and if you have time to dig into FM synthesis you will be surprised at how flexible the DX can be and how many outlandish and powerful sounds it can deliver. 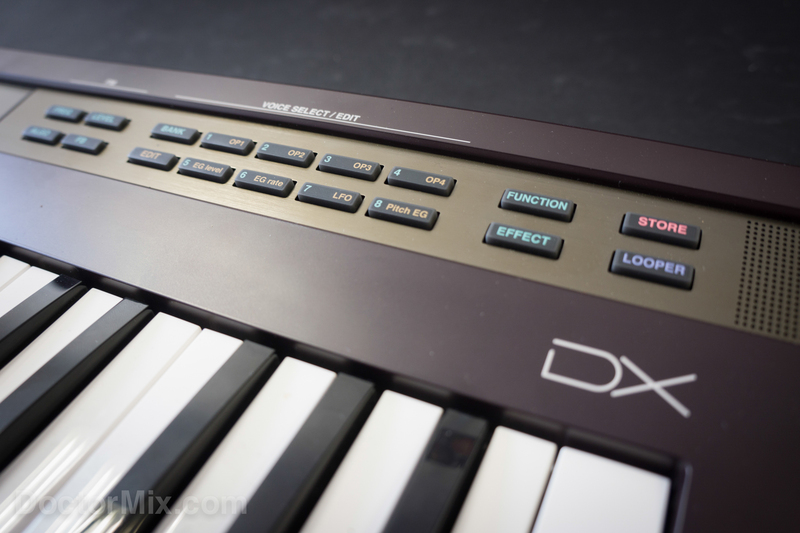 It also includes a generous effects section, which is a great add-on to the original DX7 it takes inspiration from. The looper section is slightly different to the other 3 refaces, but equally effective. 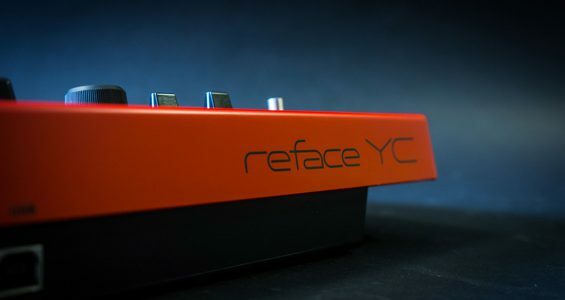 Lastly the YC, which has the most striking looks of the family with its eye-catching red colour and slick layout. 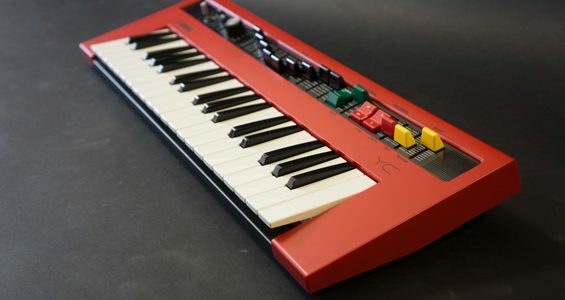 The YC is designed to reproduce different types of organ from the classic hammond to more church-like sounds, as well as unusual and avant-garde ones. 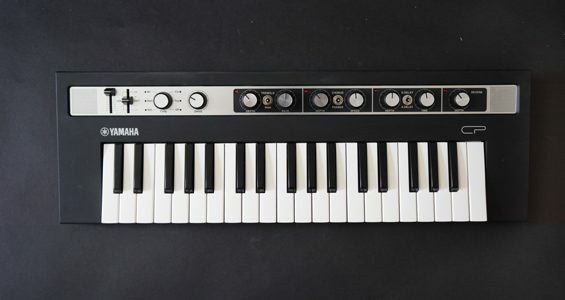 This particular unit takes inspiration from the YC-10, a vintage synthesiser produced by Yamaha in the 60s.The YC features nine drawbars that allow it to behave like a real organ. 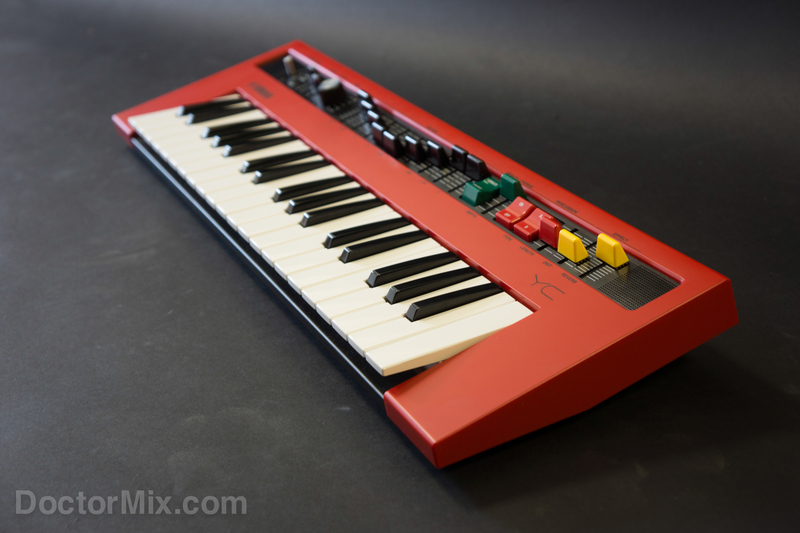 The stereo Leslie emulation (on the left side of the front panel) is very realistic and musical, which contributes a lot to the credibility of its sound. The YC also features a nice Vibrato/Chorus section, as well as a Percussion section with selectable type and length. 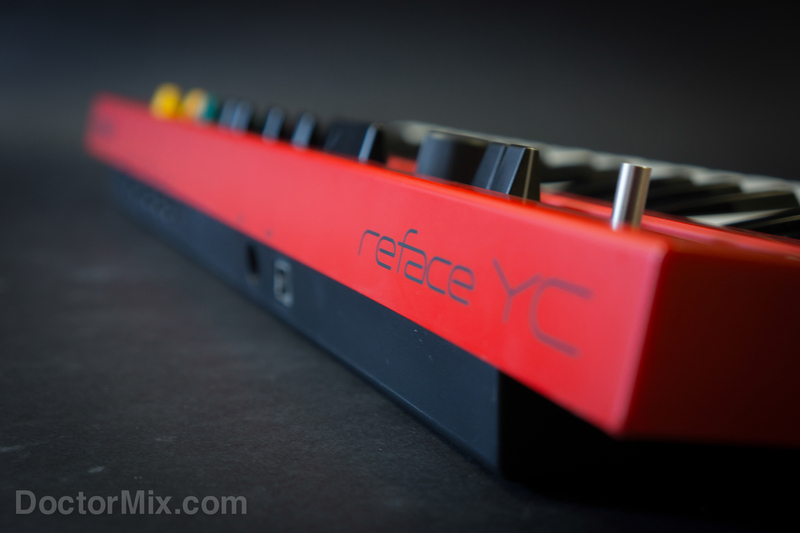 Using the Percussion section on its own (setting all drawbars to 0) opens up to a completely different way of using the YC. 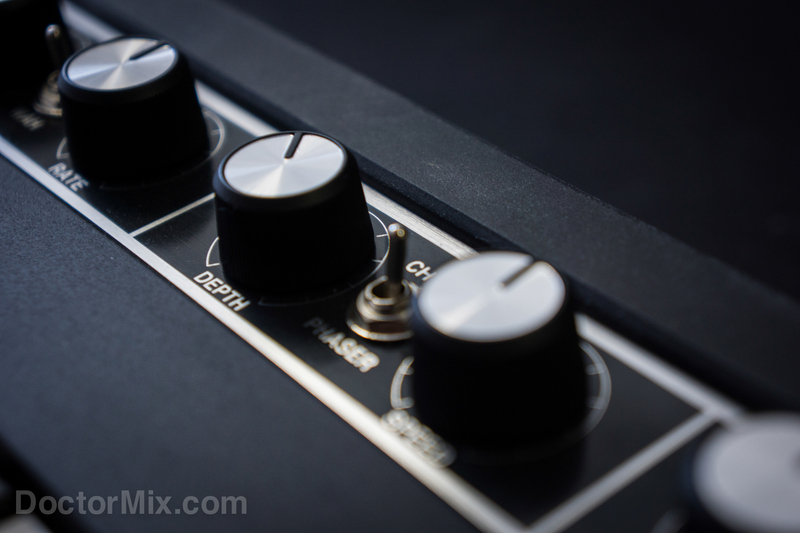 On the right hand side of the panel there is a distortion slider which allows for more blues/rock tones. 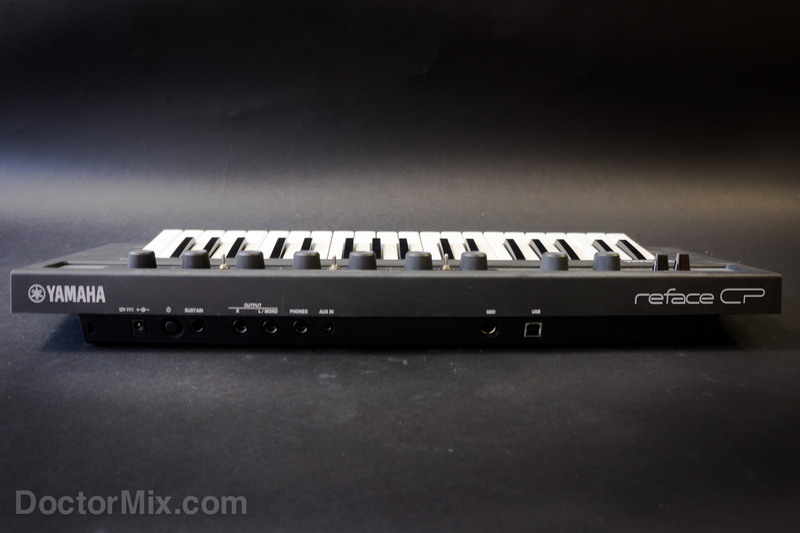 Finally a Reverb slider to make your sound ready to use in a live situation. 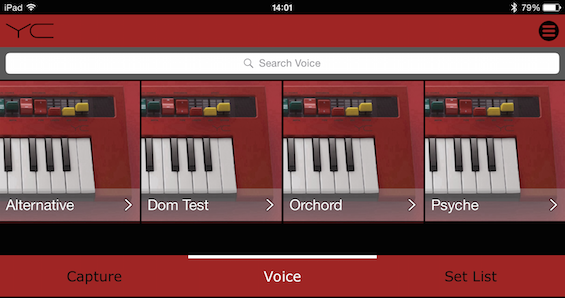 The whole Reface family comes with a dedicated iPhone/iPad/etc Capture app that allows for the recall and storage of all settings and patches from your keyboard. 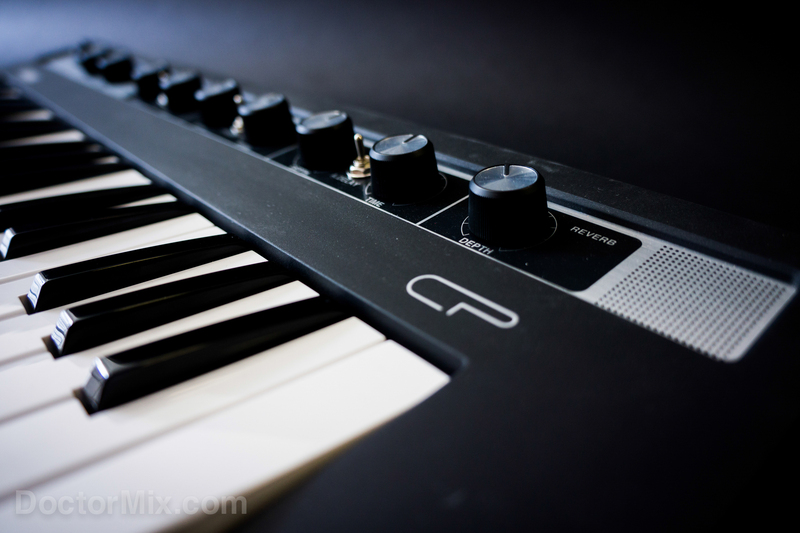 This is especially useful in live situations where you might need to recall a large number of sounds in a limited amount of time. 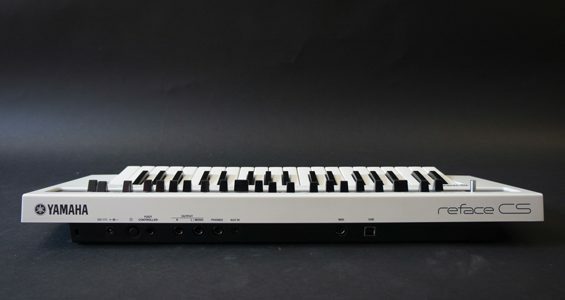 The other good news is that you can still run MIDI whilst the USB port is used for connecting your tablet. 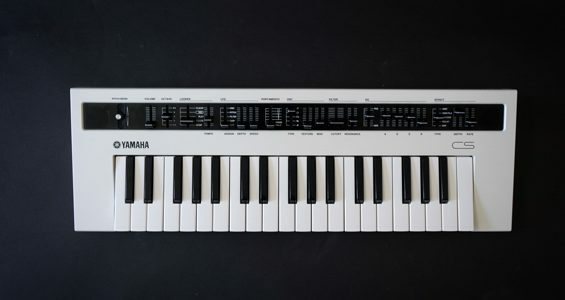 The Yamaha reface family really set a new and exciting standard for keyboard players. It’s great to be able to play gigs with nothing more than a hand luggage and still deliver professional and powerful sounds. 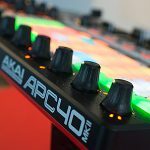 The price tag will be £289 in the UK and €399 in Europe (US still to be announced)… which is what you would pay for just a good midi controller! 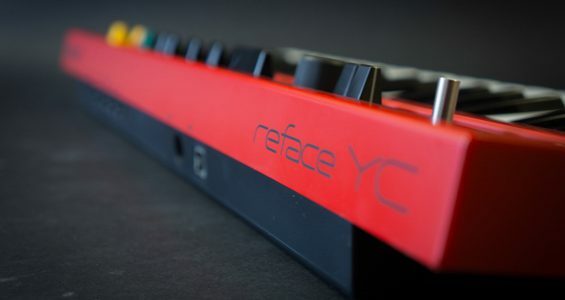 More info on the Yamaha reface family here. 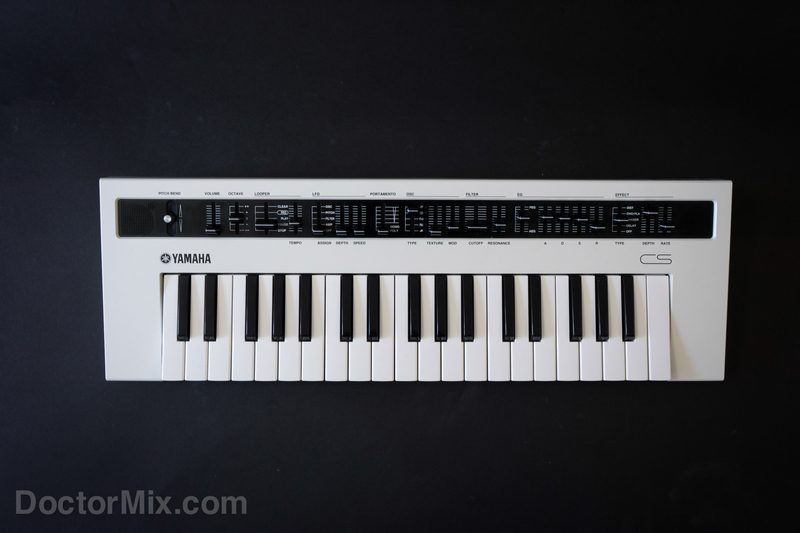 Download the Yamaha Reface Manual pdf for all details and specs. If you want Doctor Mix’s professional musicians and producers to play these keyboards on your music, please contact us today. 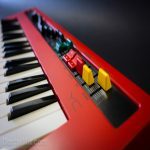 We can deliver keyboards and many more instruments as explained on our Remix & Production page, as well as delivering a full arrangement complete with mixing and mastering.